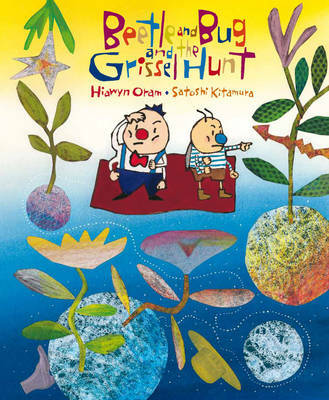 Beetle and Bug decide to hunt for something that's never been seen - the Green-Spotted Grissel! They board their magic rug and fly off fearlessly in search of it. But will their journey take them to where the incredible Green-Spotted Grissel lurks? "Kitamura is one of the world's most original and stylish children's illustrators". (Sunday Times).